OverviewLara travels across the world in search of a legendary artifact. The game is considered a restart for the series after the poor reception for Angel of Darkness. 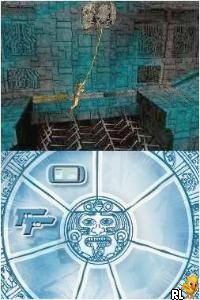 It is also the first Tomb Raider game developed by Crystal Dynamics after they took over the role from Core Design. Now you can add videos, screenshots, or other images (cover scans, disc scans, etc.) 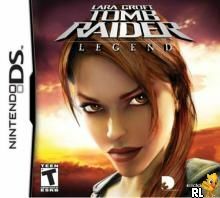 for Tomb Raider - Legend (U)(Supremacy) to Emuparadise. Do it now!